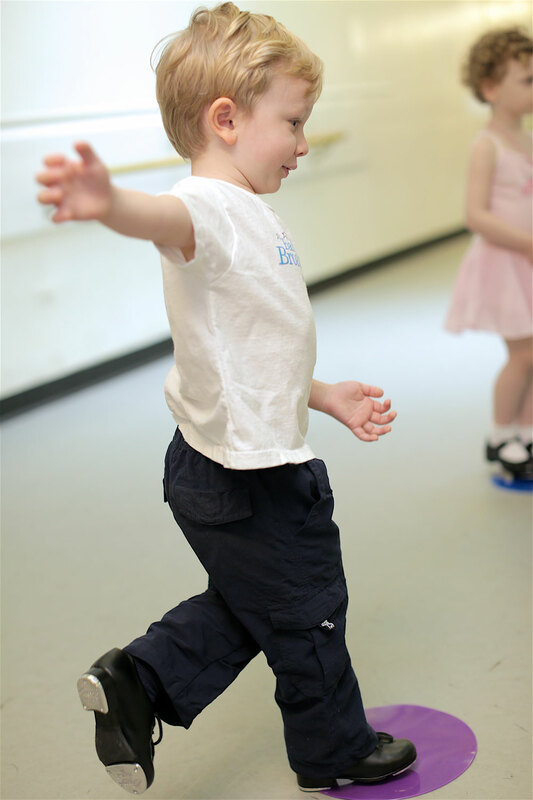 Once they can toddle, they can tap! Please note an adult must be with your child at all times during this class. Please note this is a drop-off class.​ ​All parents are invited to attend the final class of the session for a class performance.